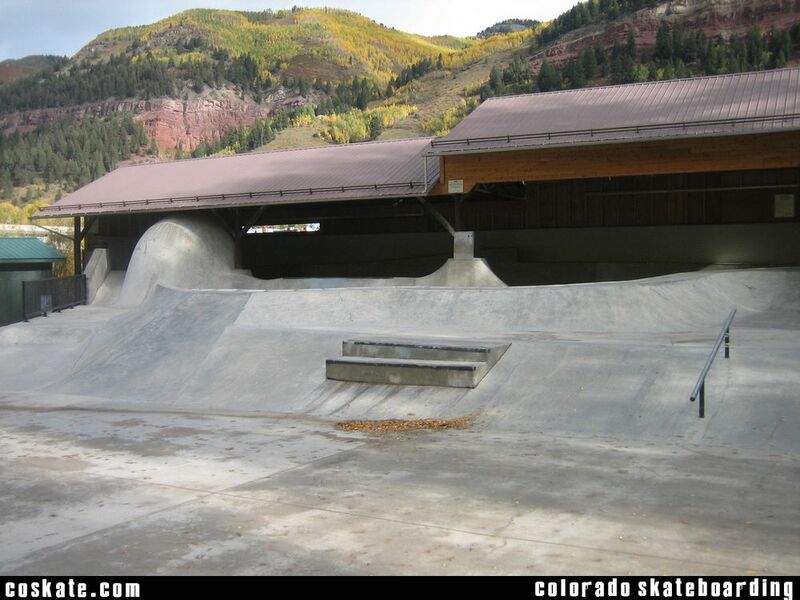 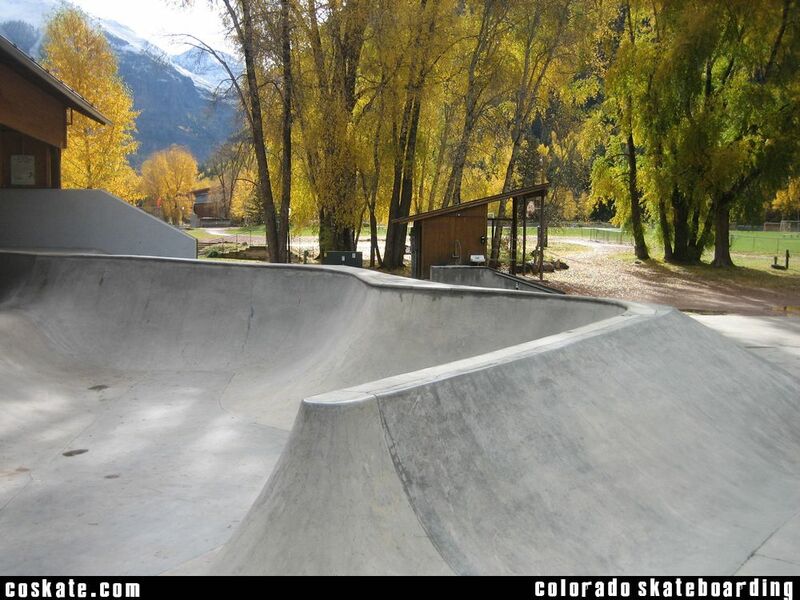 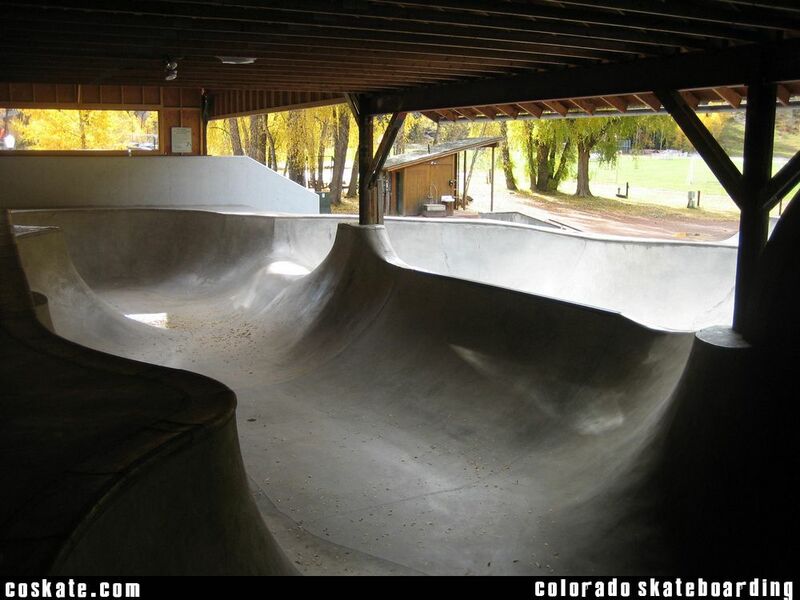 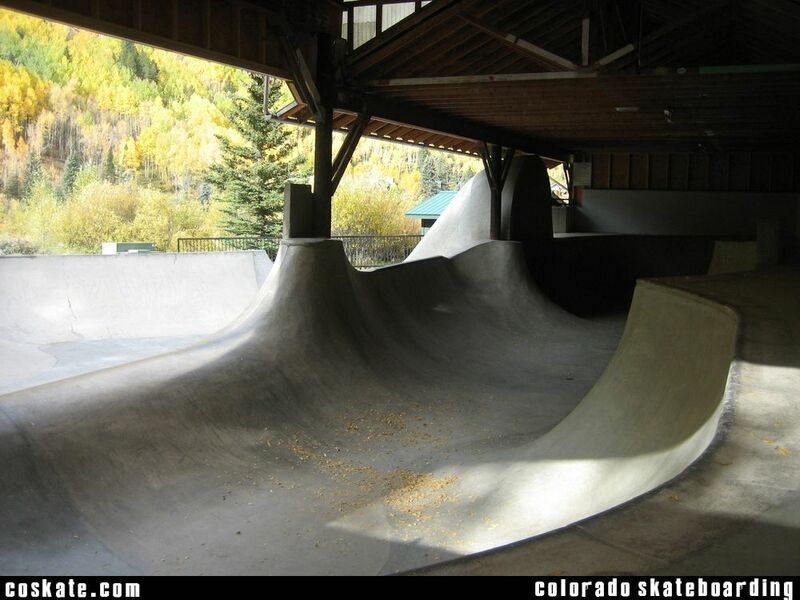 Another Grindline Park set in beautiful Telluride, CO. 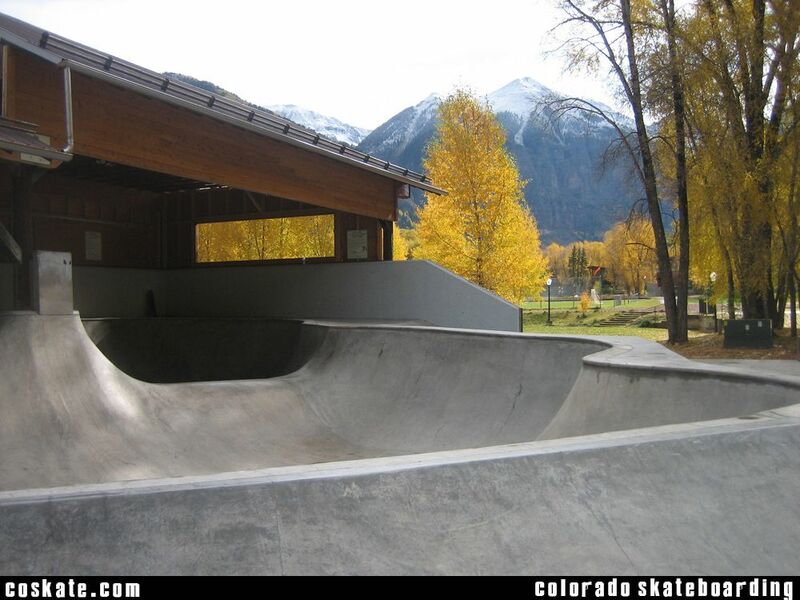 Pretty unique little park half enclosed under a canopy. 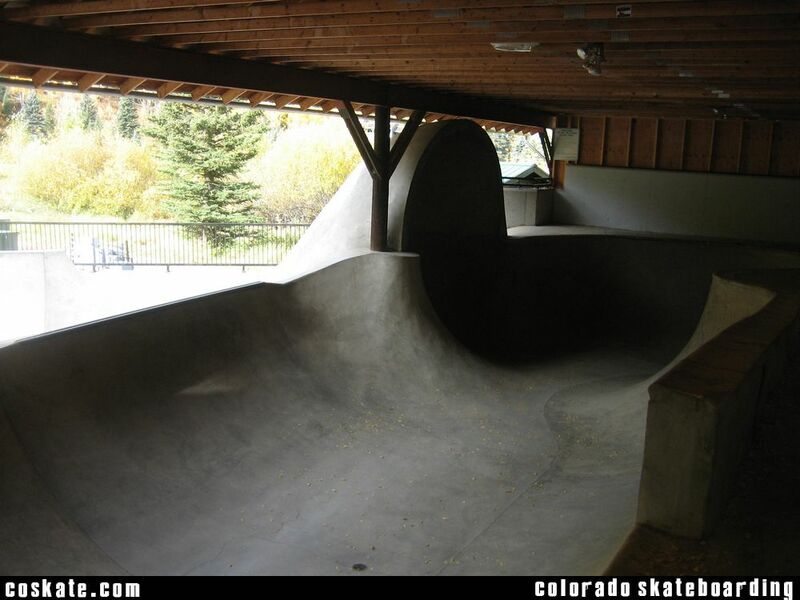 Tight curves and pool coping.